Grocery Store Tours That Make Eating Healthy Fun & Convenient! 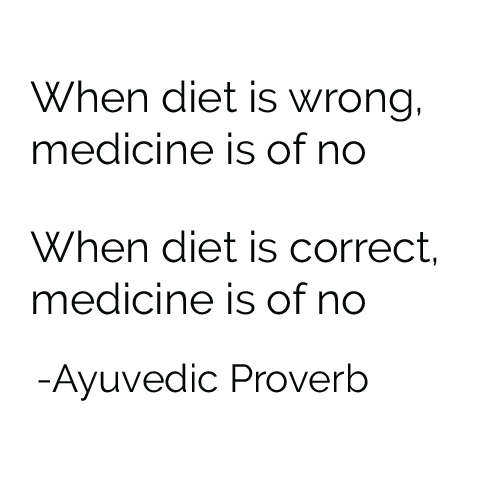 In order to transform your health and your family’s health, you need to transform the way you shop. During our personally guided and customized grocery store tours you’ll learn how to make dozens of upgrades to the foods you and your family eat every day, without sacrificing the taste. Plus, I’ll teach you tips along the way that will help you to make eating healthy fun, convenient and cost effective. This service is for you if…. Contact us today for more information or to set-up a tour! 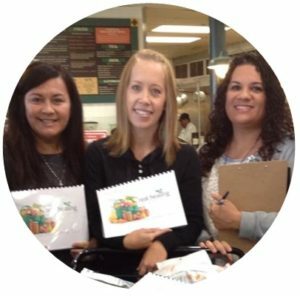 Download your GROCERY STORE TOUR FORM today!